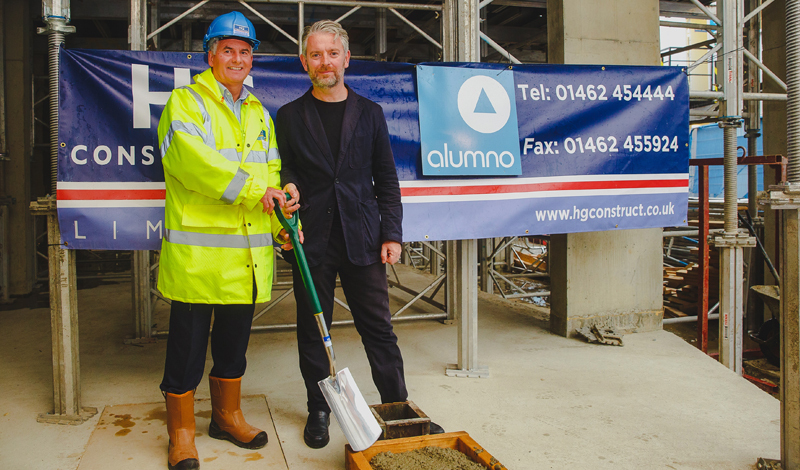 Alumno builds on the success of its All Saints Green project to further regenerate Norwich city centre through the development of a student hub. 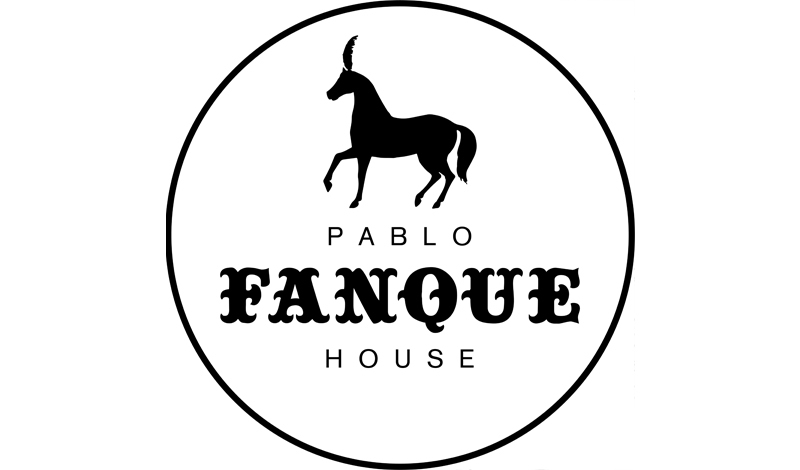 For more information on Pablo Fanque House, click here. A vibrant regional city with a growing and diverse body of students, Norwich is in increasing need of purpose-built university accommodation to satisfy demand and also relieve pressure on existing housing stock. 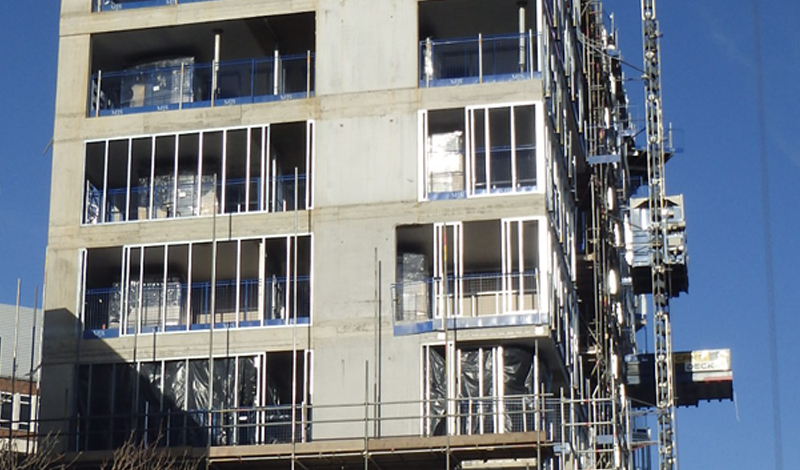 Having successfully completed the All Saints Green project for students at Norwich University of Arts, Alumno identified another opportunity to develop high-quality student housing nearby, and further regenerate this part of the East Anglian city. The site chosen was once the location of a Mecca Bingo hall and Gaumont club that had been vacant for some time in the All Saints Green area. Called Pablo Fanque House, after a famous Norwich showman, the new development provides bespoke accommodation for 244 students, who were offered a range of rooms dependent on their specific requirements and budget. The mix of studio flats, some with on-suite bathrooms and designed for accessibility, are accompanied by spacious communal areas where students can relax and socialise. 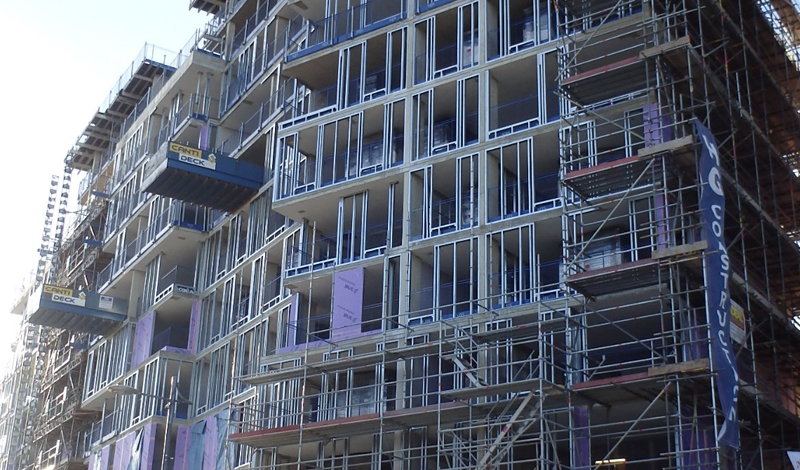 As with many of Alumno’s student developments, Pablo Fanque House is managed by an on-site team and includes a number of security features for the safety and protection of residents. Pablo Fanque House was completed in September 2018.